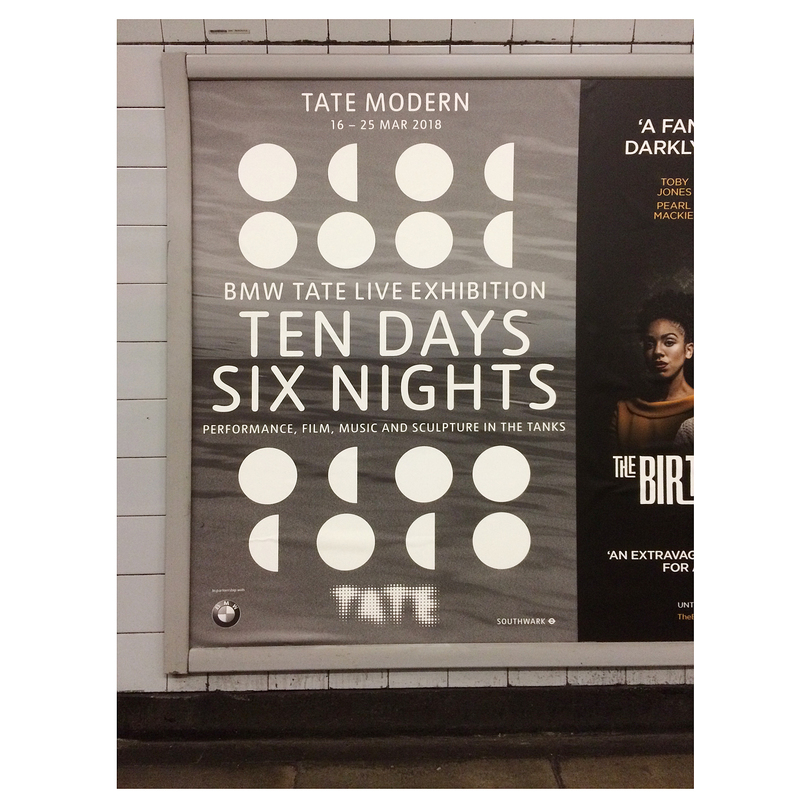 Nice to see Tate Modern using one of my River Thames photos for an event poster. Called Ten Days Six Nights, the event is being held between 16th and 25th March and incorporates performance, film, music and sculpture. The original photograph was taken at Mortlake, towards Kew Rail Bridge.